Fresh Start Life Recovery & Transitional Program - Who Are We? Fresh Start Life Recovery & Transitional Program (FSLR&TP) provides life recovery support (trauma-informed counseling), transitional housing, and life skills education for disadvantaged women seeking recovery from any of the following: human trafficking, prostitution, adult entertainment industry, substance abuse (No Residential Services) and any other related issues and traumas. 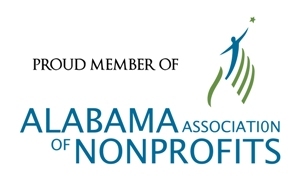 FSLR&TP prides itself on being the only transitional organization for women in the Tennessee Valley with long-term restorative housing case management. It offers up to two years of transitional housing and detailed educational programs, whereas other organizations mainly offer six to twelve months of transitional housing with limited educational and trauma-informed programs. Additionally, FSLR&TP serves as a liaison for the Department of Human Resources and offers assistance to clients with family reunification. Our organization offers life skills education to clients through an eight-step program that enables effective, independent and Christ-centered living. To achieve this, FSLR&TP utilizes a combination of in-house training, along with local and state resources that provide the following: personal case management, personal development, vocational training, on-going substance abuse counseling, interpersonal skills, community involvement, leisure activities, parenting skills, financial skills, evidence-based counseling, group counseling, independent living skills, faith-based counseling and ministry classes. FSLR&TP believes such a combined approach fosters empowerment and is a major key that allows its clients to develop self-sufficiency. To assist clients in a suitable manner, the staff and anticipated staff of FSLR&TP will be comprise professionals from the following backgrounds: social service, social work, theology, mental health, and health care. 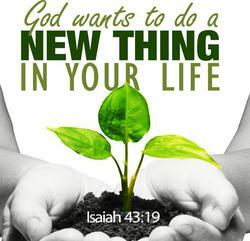 Primarily, FSLR&TP strives to equip its clients with meaningful, enriched, spiritual lifestyles healed and restored. 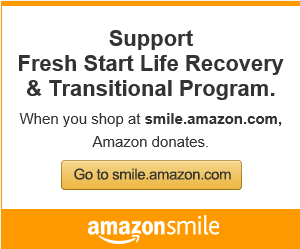 If you would like to donate to FSLR&TP online, please use the donate button below.